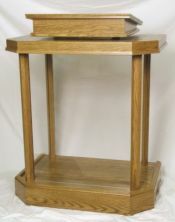 trusted tablets We are woodworking craftsmen and professional craftsmen in all the required ancillary trades. This allows us to deliver a broad product offering. 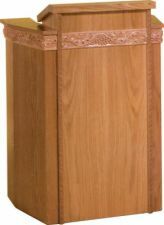 order now Nothing equals the beauty, durability, and timelessness of solid wood and that is our specialty after over 40 years and thousands of successful installations. Select the products you want and we will build it out of what you want. For many applications, we have found no wood is better than the beautiful, rich grained oak which we carefully select and process through our own dry kilns and modern woodworking machinery. 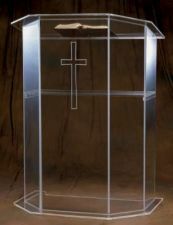 https://mysonginthenight.com/songwriting/ click here We will create for you products ranging from fixed seating pews, pew ends, flexible seating chairs, to an unlimited variety of chancel furniture such as wood altars and communion tables, pulpits and lecterns, congregational wood chairs made from solid oak, various styles of celebrant and sanctuary seating, prie dieu’s/kneelers of many styles and sizes, baptismal fonts, credence and offertory tables, and various other items and accessories from bible stands to bookracks to personal kneelers. 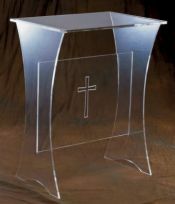 We also offer a line of acrylic furniture including pulpits, lecterns and tables as well as crucifixes with solid walnut crosses. 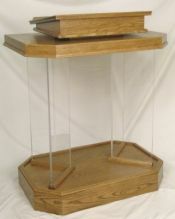 We also offer many options and accessories to increase the versatility and usefulness of your products selections. 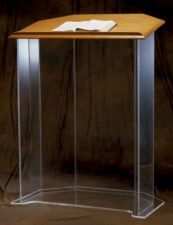 Kneelers, bookracks, arm rests, and cup, card, and pencil holders can be chosen from in order to give your pew or chancel piece that specific look you require.